Users Can Now Edit Google Docs In Microsoft Office! 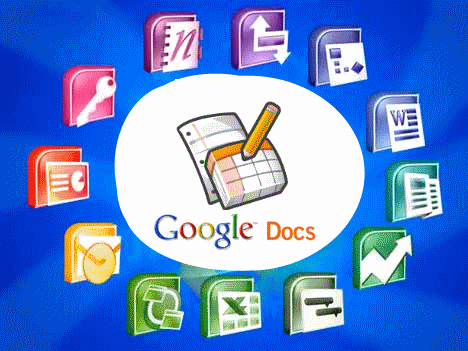 Google Docs is no doubt the best web-based online office solution for all individuals and businesses. Another added advantage is that it comes totally free of any cost! 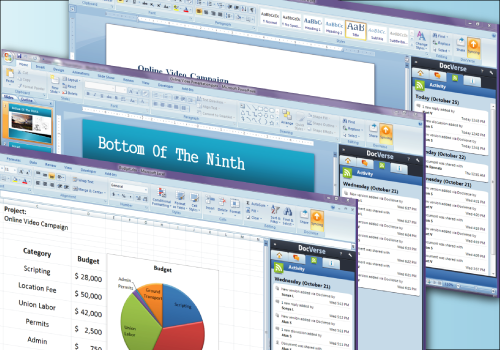 In the same way, Microsoft Office suite is the best desk based office suite solution. So how would it be if you could get the power of both at one place? Update: Docverse has been re-christened as Google Cloud Connect and has been launched by Google as a toolbar which sits inside your Microsoft applications and still enjoy the benefits of Google Docs, right from inside MS Office! Few months back, Google had acquired DocVerse. And now it seems that it was very purposeful. Google has showcased a way in which Microsoft Office users can now edit documents directly and without using Microsoft's Sharepoint collaboration server. Google's DocVerse ribbon allows Microsoft Office users to save their documents to Google Docs and edit them too. It also lets users track multiple revisions of a document and to collaborate on a document with other users of DocVerse and Office Users can also see one another's changes in real time - something that Google Wave had planned to do! Google also plans to extend the edit feature of Google Docs word processor and spreadsheet documents to the iPad and Android mobile phones. Now this seems to be very interesting, with Microsoft having launched a Web version of their popular office suite, we have to see how far does Google go in beating MS Office Web with this new DocVerse ribbon slated to launch soon.